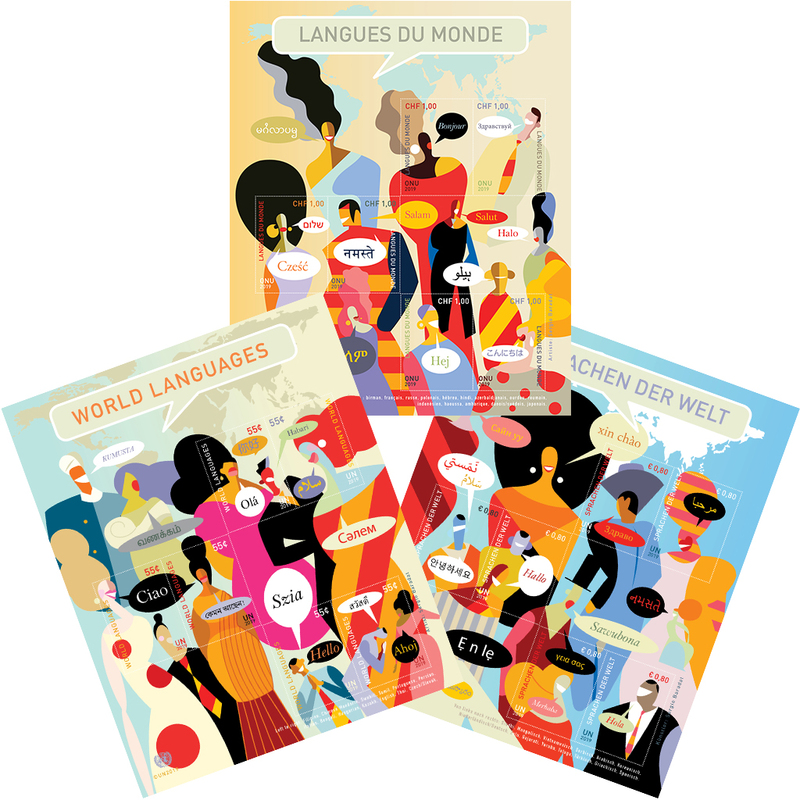 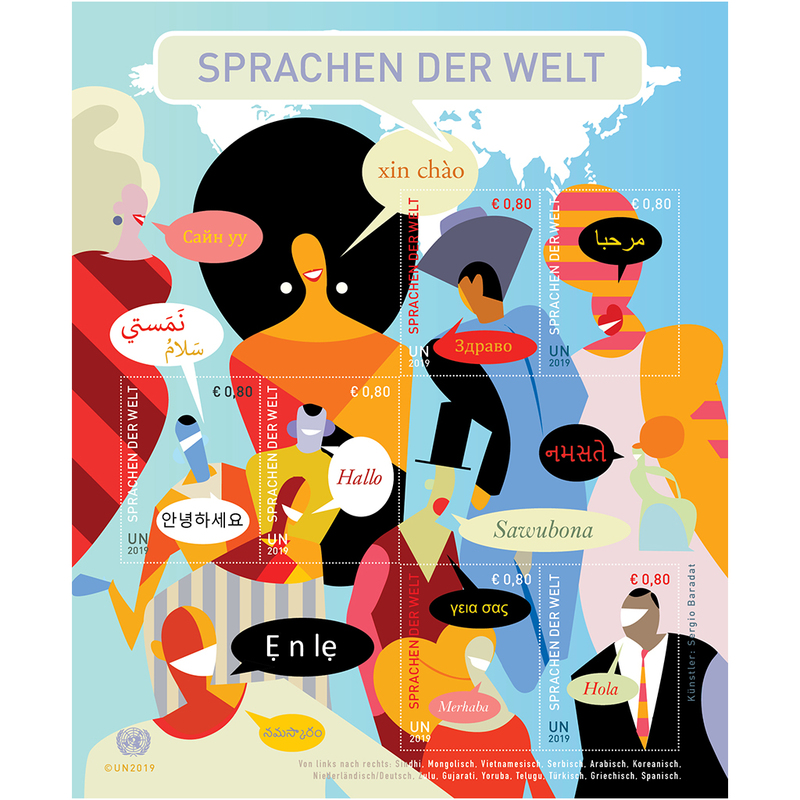 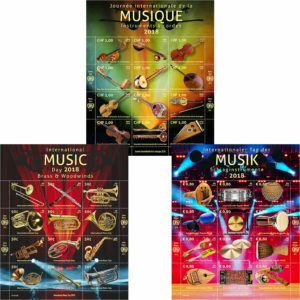 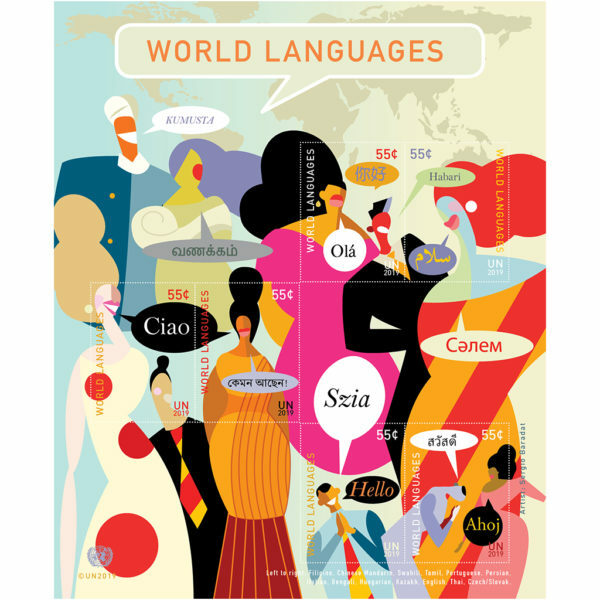 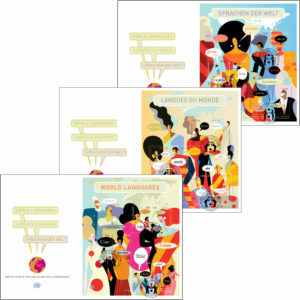 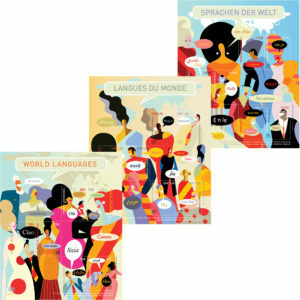 View cart “World Languages – First Day Cover Jumbo VI” has been added to your cart. 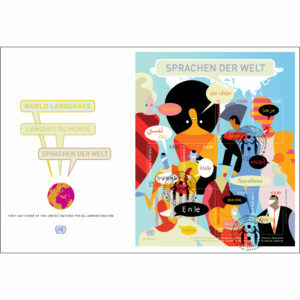 of thinking, meaning and expression, and to construct their future. contribution they make to our world’s rich cultural diversity. 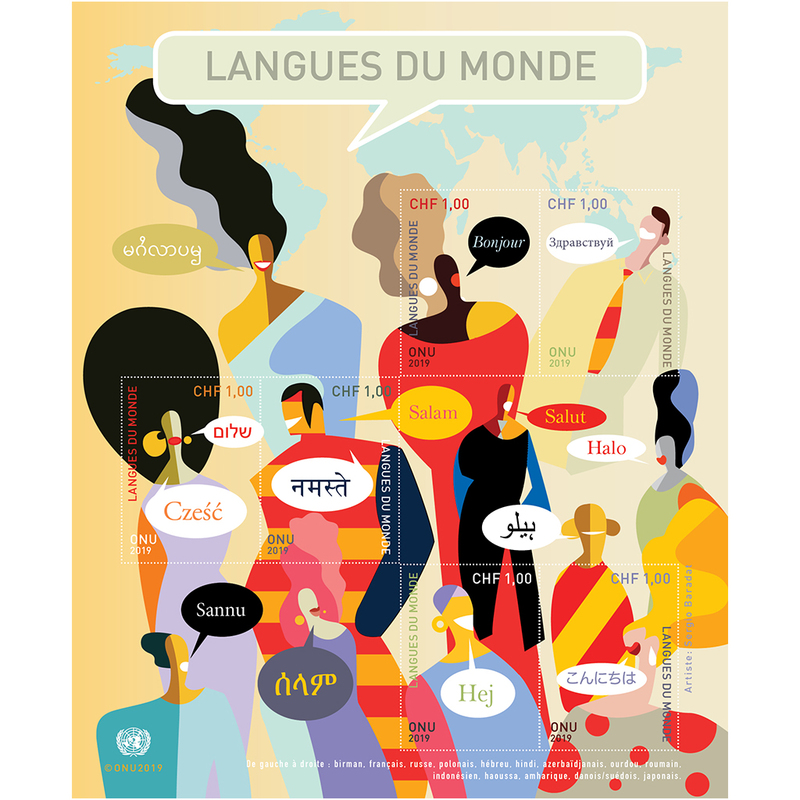 languages. 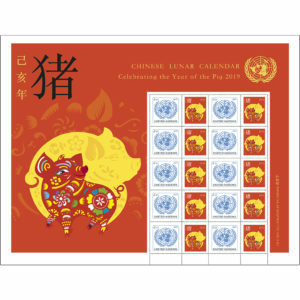 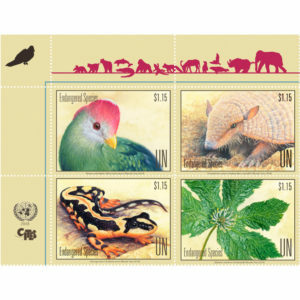 The stamp sheets feature greetings in 41 languages. 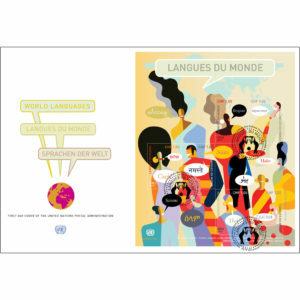 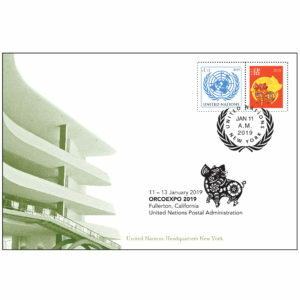 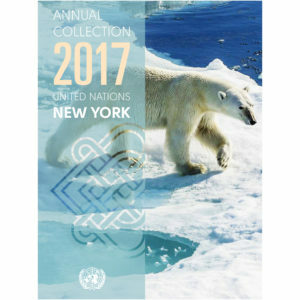 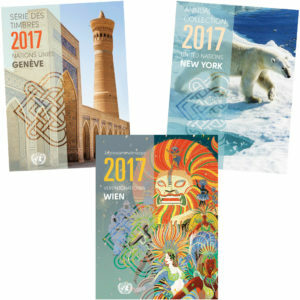 They were designed by Sergio Baradat (United Nations).